I wanna tell you a story, about a friend of mine and yours. He name Moonthanguddi, He roamed this land with cause. Moonthanguddi, made every creek, He made the rivers and streams. Moonthanguddi, sometime talk to me, at night in my dreams. He tell me how peaceful it was, back when he was creating. How us mob lived of this land, there wasn't any hating. We all knew our boundaries, and respected our own dirt. No reason to be greedy, we had plenty, no reason for any hurt. Moonthanguddi, the Creator, He travelled this place with pride. He resting now, they call Him, the Australian Great Divide. Moonthanguddi is the name my mob, gave to that Rainbow Snake. One day I reckon that old Moonthanguddi, He gonna awake. Moonthanguddi, when he awake, He gonna be real upset. By the way they dig up the earth, and taking what they can get. Taken what was meant to stay, what belongs to this land. Society is full of greed, and wealth, it don't understand. Moonthanguddi, the Creator, the one who started the dream. The Rainbow Snake we know real well, He there for you and me. Listen to Moonthanguddi (mp3, 1.6MB). 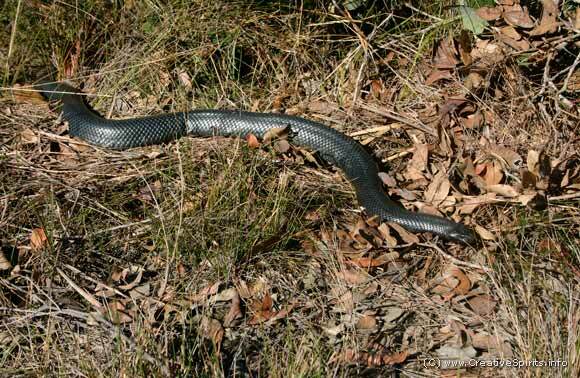 Moonthanguddi is the Baradah clan's word for the Rainbow Serpent.